Natural Modalities for All Health Issues. 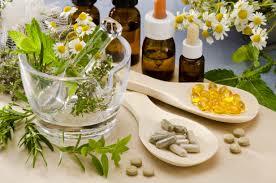 Naturopathy aims to find the underlying cause of your health condition, and rectify it. 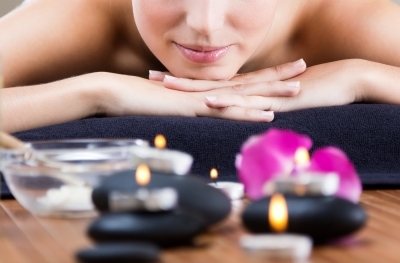 Using naturopathy we stimulate your body’s own healing processes. 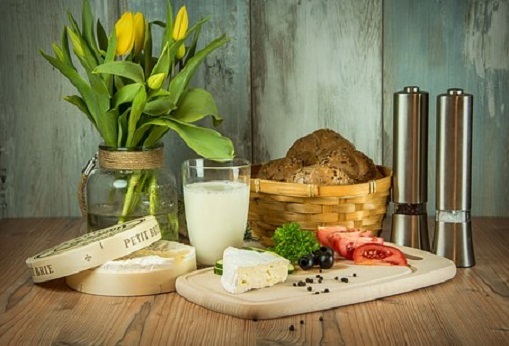 Nutrition is a crucial part of treatment. Rectifying deficiencies & providing the essential nutrients your body needs, helps your body to heal. The active healing ingredients in plants used to rectify your personal health conditions. 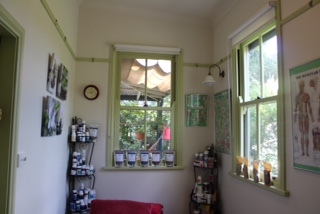 We make custom herbal tinctures on site for our clients. 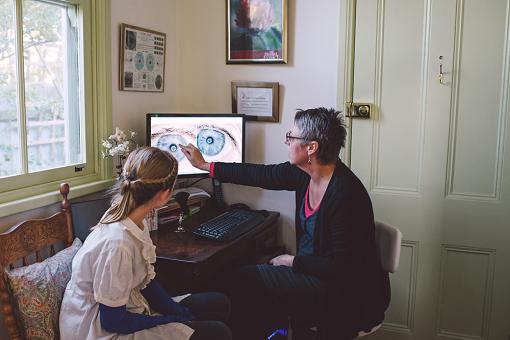 Iridology ‘reads’ your iris and offers insight into your health conditions, areas that need nuturing and general organ function. Using insights from iridology helps me develop your treatment program. Stimulating blood flow, removing toxins, releasing muscle tension, increasing mobility and stimulating healing – remedial massage offers a wide range of benefits.